Welcome home! This gorgeous single family is ready for you to move-in, with 3800 finished sq ft, this home has been meticulously maintained and cared for. 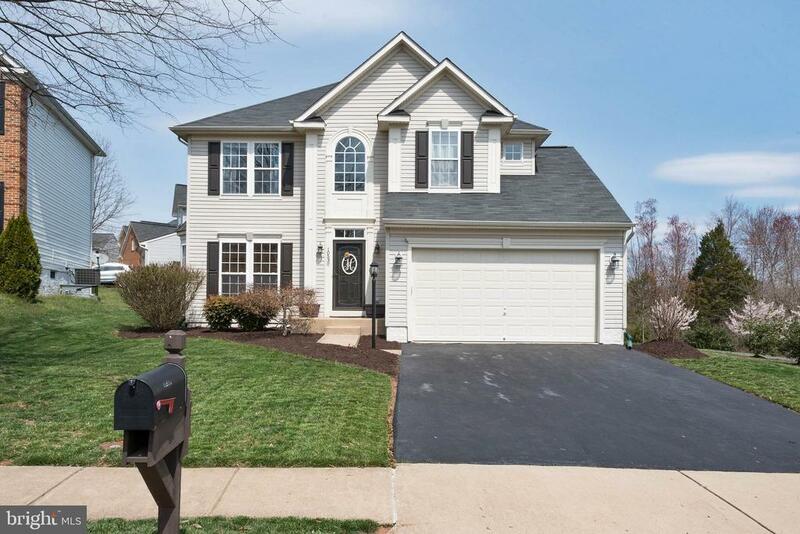 Walk into the two story foyer flooded with natural light, hardwoods throughout take you to the beautifully designed custom kitchen with two breakfast bars, a large sunroom bump out and a 14x 18ft family room with gas fireplace. Check out that kitchen- custom cabinets, soft close, quartz countertops, farmhouse sink, beautiful pottery barn pendants, built in storage, glass subway tile backsplash, SS matching appliances, gas 5 burner stove, bosch dishwasher and island with tons of space to entertain! Built in speaker system throughout main floor and basement, controlled by main panel in living room. Matching washer and dryer convey. Basement has full updated bath, with walk in shower, and tons of rec space, almost 1200 sq ft with recessed lighting, a walk up staircase and brand new sliding door. Upstairs youll find 4 bedrooms, one of them is as large as the master! Newer, modern color paint throughout- dont miss an opportunity to see this gorgeous home! HVAC 2018, home warranty offered.